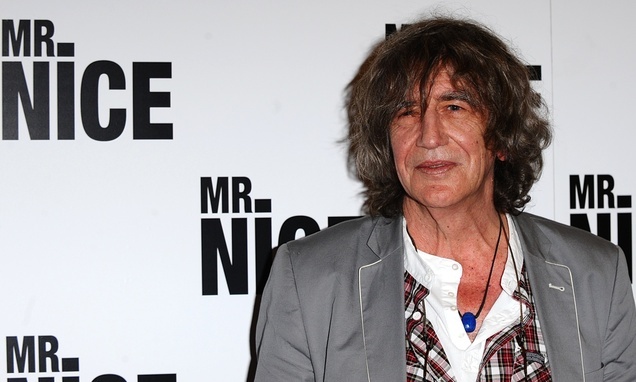 Howard Marks, the Welsh author, Oxford university graduate, raconteur and former drug smuggler, who rose to fame after releasing his autobiography Mr. Nice, in 1996, has died following a battle with inoperable bowel cancer, age 70. Upon learning of his disease, he claimed to have “no regrets” on his life. Here are 8 reasons why his legend will live on. 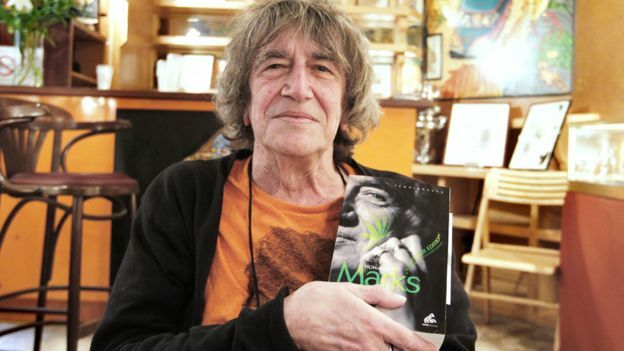 Marks spent much of his life campaigning for the legalisation of cannabis, and commented that he had been privileged to spend so much time with “lovers of weed”. Prior to being captured and imprisoned, Marks managed to avoid jail by claiming he was a secret agent working undercover. His notorious escapes from the law, combined with his reported affability, propelled him to folk hero status. Reports from a 1980 trial put Marks’ acquittal down to his charm on the stand, as he managed to talk his way out of jail time. Marks managed to release a best-selling book within a year of leaving prison. Never one to stick to just one career, Marks bounced easily from drug smuggling to writing and then to DJ-ing. He began with a dubstep-inspired sound, later getting into his own “stoned eclectic” genre. Marks entered four elections in different constituencies on a single issue ticket (pro-cannabis, of course). He also put his name forward for the Labour-created position of government Drugs Tsar, but was unsuccessful. I was lucky enough to see Marks at Brixton Academy, London, way back in the early 2000’s. I’d bought my boyfriend tickets as a birthday treat (we were broke students back then and they weren’t cheap seats!) Everyone in the audience was smoking weed and the whole place had a chilled yet really charged, electric atmosphere. 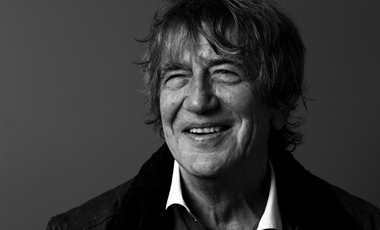 He had us all in the palm of his hand through his sheer charm and charisma, and remarkable storytelling skills. I’d never seen anything like it then, and I haven’t seen it again since. 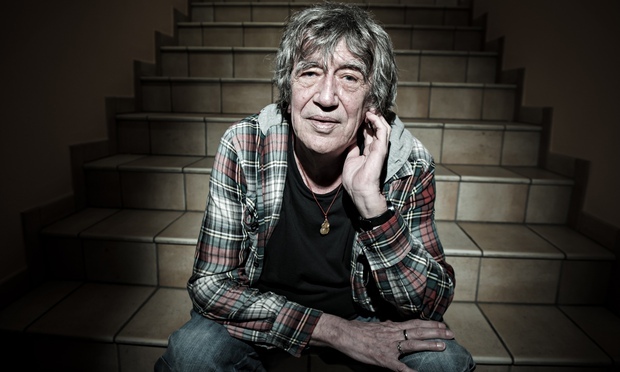 Goodbye Howard Marks, and thank you. 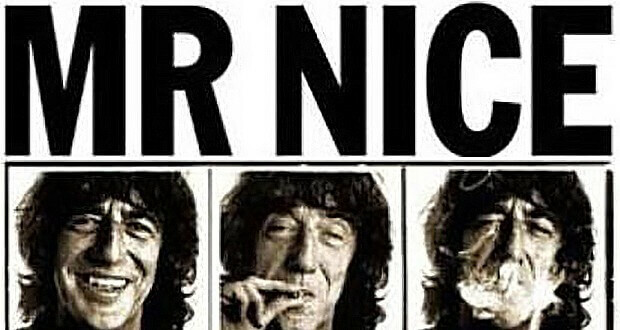 Do you know anyone who smoked with Howard Marks? Let us know on social media or in the comments below.